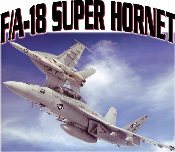 US Navy F-18 Super Hornets in flight. Front only design available in Ash-Grey only. Please note that size XS is size 2-4; size S is size 6-8; size M is size 10-12; size L is size 14-16.